Chronic Headaches: Relieved By Therapeutic Massage? Anyone can have a headache from time to time. Headaches can be annoying and can interfere with an otherwise good day. Most of the time, if you just take your favorite pain reliever, the headache will remit, allowing you to go on with your day pain-free. However, some individuals suffer from a condition known as chronic headaches. This diagnosis is appropriate when headaches occur on most days. Chronic headaches can seem like more than just a headache. It can be debilitating and can interfere with daily functioning, including your ability to carry out tasks at work and home. Interestingly, chronic headaches can be the result of one of several headache sub-types. The term chronic simply refers to how often they occur and their duration. Those who experience chronic headaches know the the condition can be both disabling and depressing. It can undermine a person’s functioning, such that they become less able to engage in activities. They can quickly feel they are not truly living life. Such impairment can lead people to seek treatments that will help them manage the pain and ideally reduce the frequency of such headaches. The symptoms of chronic headache can vary greatly between people. To receive the diagnosis, the headaches must occur at least 15 days each month. This must go on for at least three months. Other causes for the headaches must also be ruled out. The headaches seen in this condition can last a short or a longer period of time (four hours or more). Chronic headaches can be due to tension headaches, persistent headaches, migraines, and hemicrania continua. When afflicted by migraine, the sufferer may experience throbbing or pulsating sensations on one or both sides of their head. The moderate to severe pain may be accompanied by nausea or vomiting. Many people also experience sensitivity to stimuli. Tension type headaches usually involve mild to moderate pain that may include some feelings of pressing or tightening in the skull. These types of headaches usually affect both sides of the head simultaneously. Persistent headaches can occur quite suddenly and typically last more than three days. These affect both sides of the head with mild to moderate pain that might include pressing and tightening sensations. Hemicrania continua headaches typically affect one side of the head with moderate pain. There may also be spikes of more severe pain. Once the pain starts it may be continuous for days. Other symptoms include redness in the eyes and drooping eyelid. If you believe you may have chronic headaches then you should see a doctor. This is a good step to receive a diagnosis for the symptoms and to ensure you are taking the best action steps at home. In many cases, you simply need an over-the-counter pain reliever. Sometimes doctors will also prescribe a stronger pain medication. Medical care may become even more crucial if your headache is accompanied by fever, neck stiffness, double vision, weakness, confusion, difficulty talking, or seizure. If a head injury was the cause of your headache, you should see a doctor right away. If any headache seems to come on suddenly and get progressively worse, you should also seek medical care right away. Visit a doctor again if home remedies are not helping. To prevent chronic headaches you should avoid known triggers which could include certain foods (such as dairy and caffeine) and other environmental stimuli. Getting enough sleep, appropriately timed meals, and exercise are also recommended. Stress management is another key to preventing and managing chronic headaches. 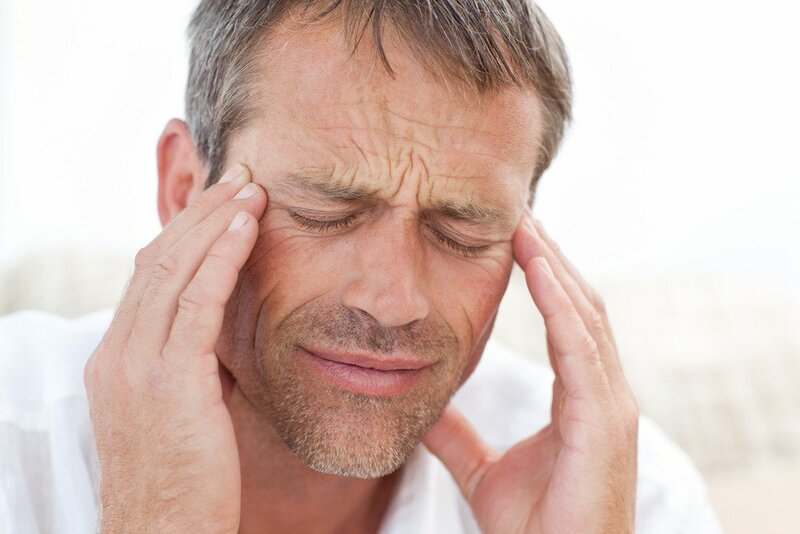 After being given a diagnosis of chronic headaches, you may also be prescribed various treatments by a doctor. These could include medications such as antidepressants, beta blockers, anti-seizure drugs, NSAIDS, and botulinum toxin. Many people also choose to pursue alternative approaches to prevent and manage headaches. This could include herbs/vitamins/minerals, acupuncture, biofeedback, and massage. Many people are surprised to learn that alternative approaches such as massage can be so beneficial for chronic headaches. Therapeutic massage like that given by a chiropractor or specially trained masseuse can be helpful for chronic headaches in two ways. 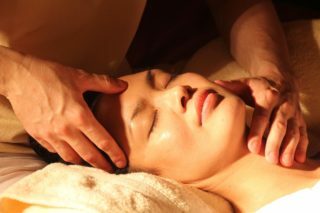 For one thing, a massage can relax the body, especially the muscles that might contribute to certain types of headaches. 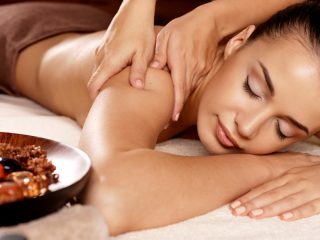 Additionally, massage is mentally relaxing, which can help with stress management and therefore prevent headache. Research shows that therapeutic massage can be a strong part of a prevention regimen for chronic headaches. This is because massage seems to help prevent various types of headaches and migraines. By preventing the initial headache or migraine, the chronic headache can be avoided. Therapeutic massage can also be used to reduce the pain associated with an existing chronic headache. For this reason, many chronic headache sufferers work regularly with a local chiropractic care facility to manage their condition. 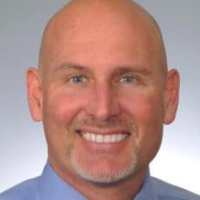 Dr. Brent Wells, D.C. founded Better Health Chiropractic & Physical Rehab in 1998. He received his B.S. from the University of Nevada , and his doctorate from the Western States Chiropractic College in Portland, Oregon. When not with his family, building his ongoing professional education, or helping folks at the clinic, he is either doing something community-centered or playing blues/rock guitar.